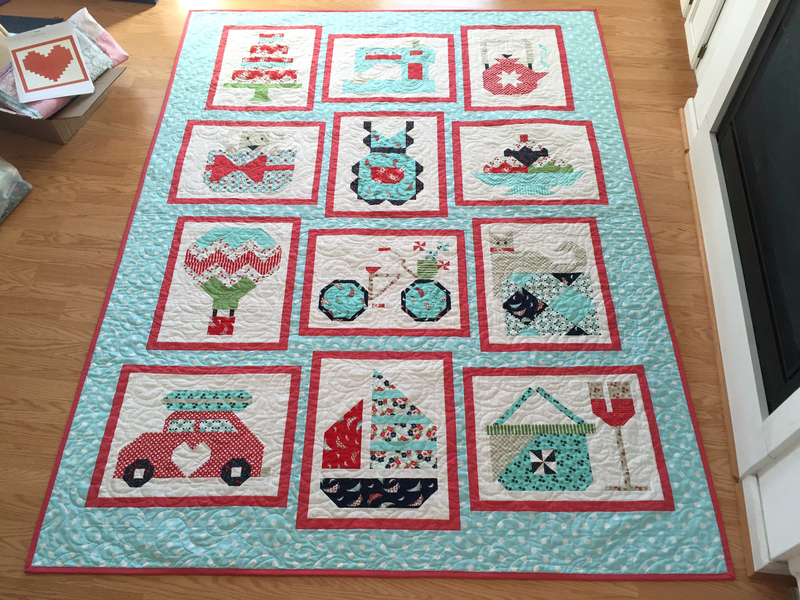 My name is Laurel and I love to quilt! 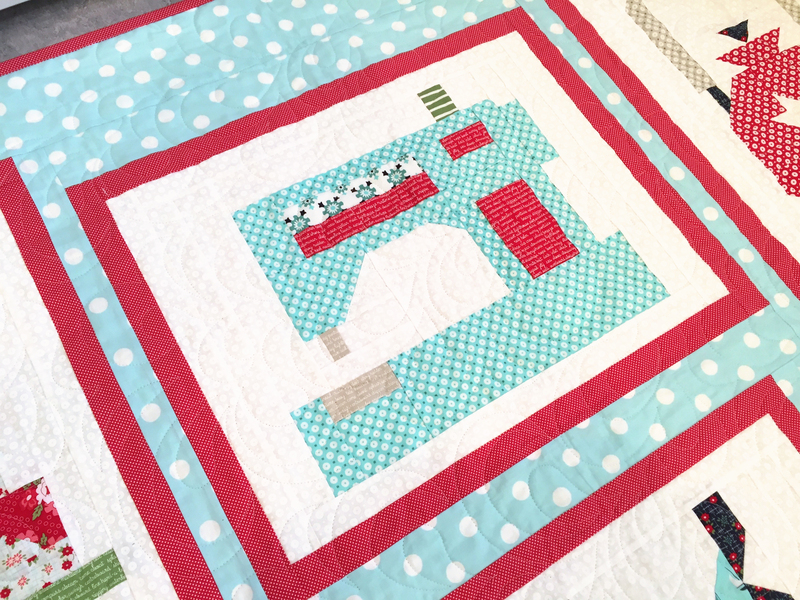 I’ve been sewing since I was a little kid, but I got into quilting seriously in 2014. 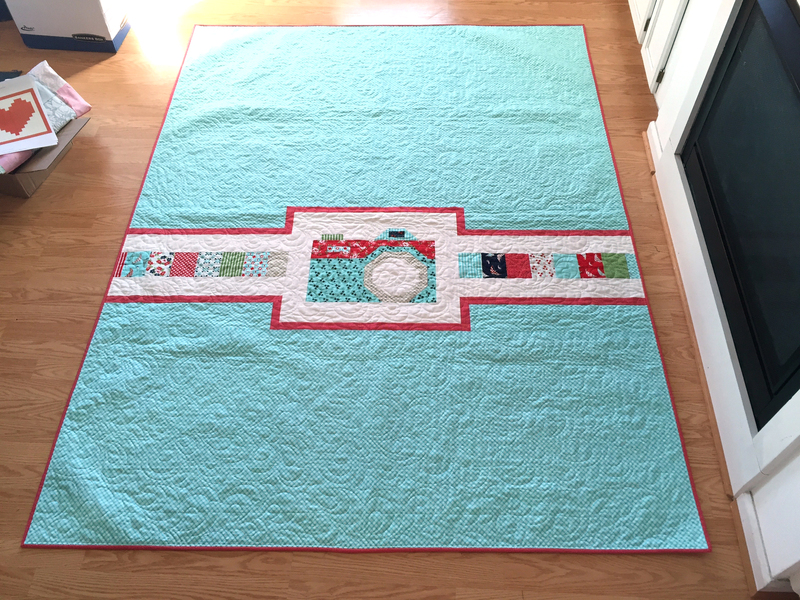 I started this blog to keep track of my projects in progress and my finished quilts. When I’m not locked away with my sewing machine, I’m a homeschooling mom of two wonderful kids – Alison and Benjamin – and wife to my awesome husband, Kurt. I also love counted cross stitch, crochet, reading, and gardening. Update for October 2016: My Snapshots Quilts was given an Award of Merit ribbon from the National Association of Certified Quilt Judges at the 2016 Virginia State Fair! I was so excited to receive this award! You can see my quilt on their website here.